Shaktis Are Codified Forms Of Divine Truth! 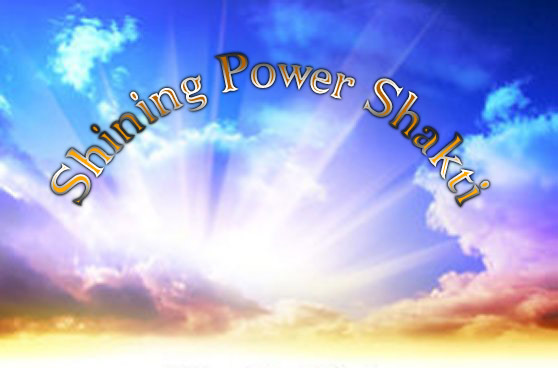 Shining Power Shakti activations helps your kundalini to awaken in total safety. Kundalini understanding is beyond the realm of the analytical thinking mind! It can be directly experienced and is a gift of the Divine! It is a great gift of Divine Love and inner power which is a blue print of how we were created. No one can promise you a kundalini rising but these Attunements will strengthen all your cells and DNA and prepare the way so it is highly possible this event will occur. The Divine Essence that lies within us is what allows us to expand infinitely so that we can see the whole universe within ourselves. 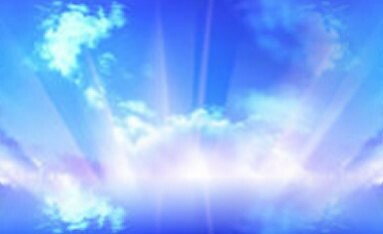 When the Kundalini is activated, we no longer remain a limited, bound creature as we will achieve total union with Universal Consciousness. The manifested power of our Holy Spirit is absolute purity and love. These Empowerments will give you infinite joy! Shining Power Shakti helps you to supercharge and transmute any negative energy into light. 4 powerful Empowerments with a special Ascension Meditation technique included! You will receive the Shining Power Shakti Manual via Email, All Attunements and a emailed certificate. Plus full email support is given before, during and after all my Workshops.